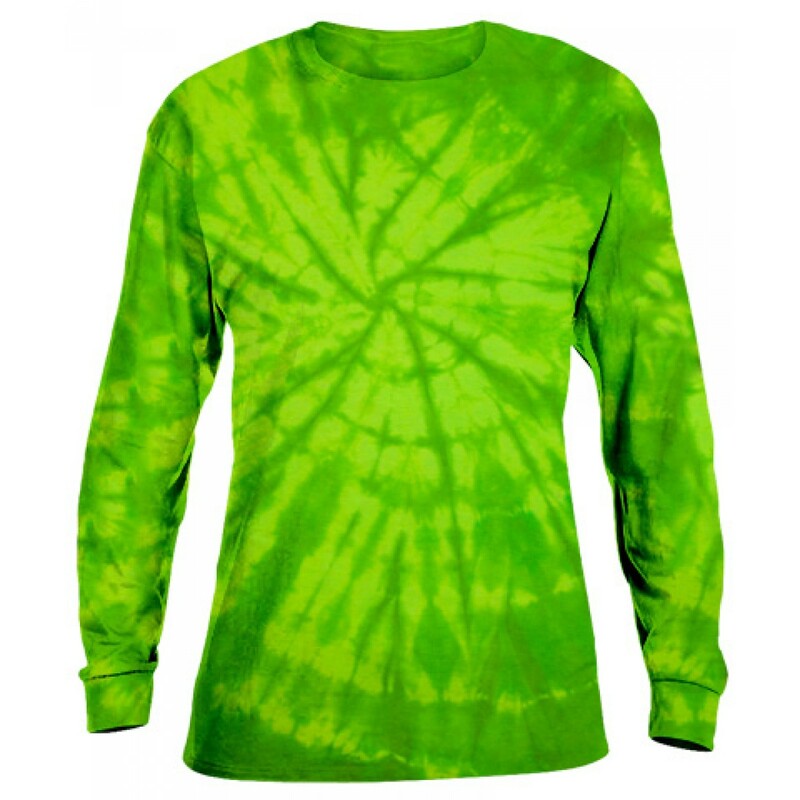 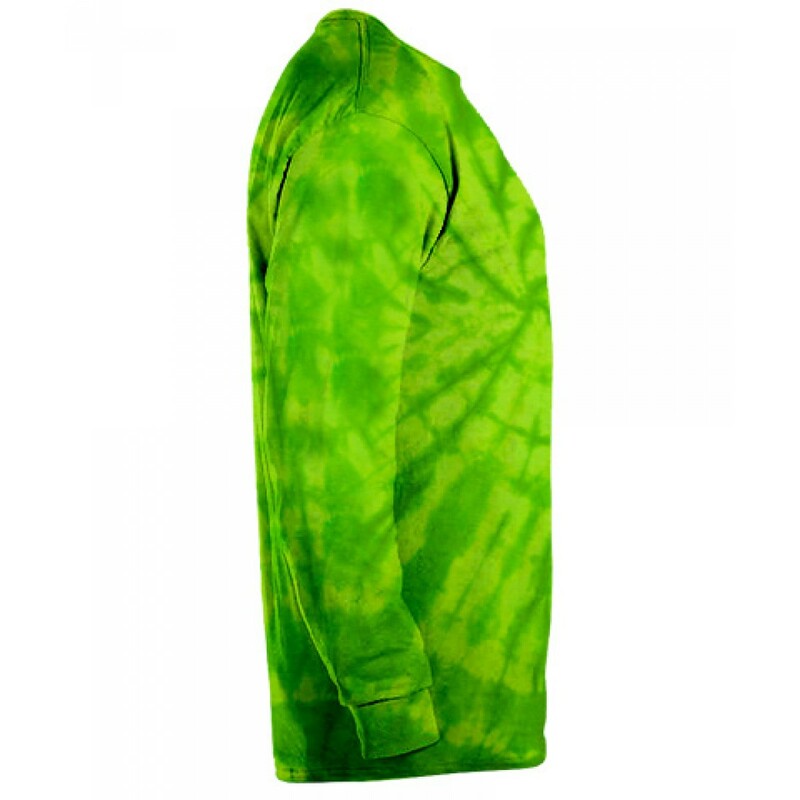 Colorfully cool, this groovy long sleeve is a surefire way to stand out from the crowd. 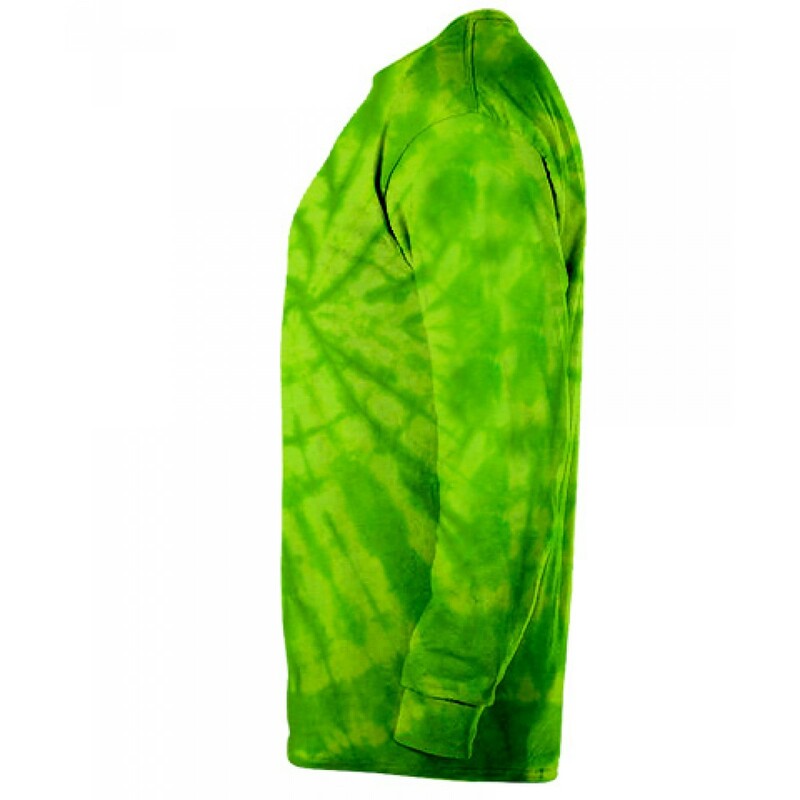 Starting with prepared for dye blanks ensures vibrant color and a standard fit after washing. 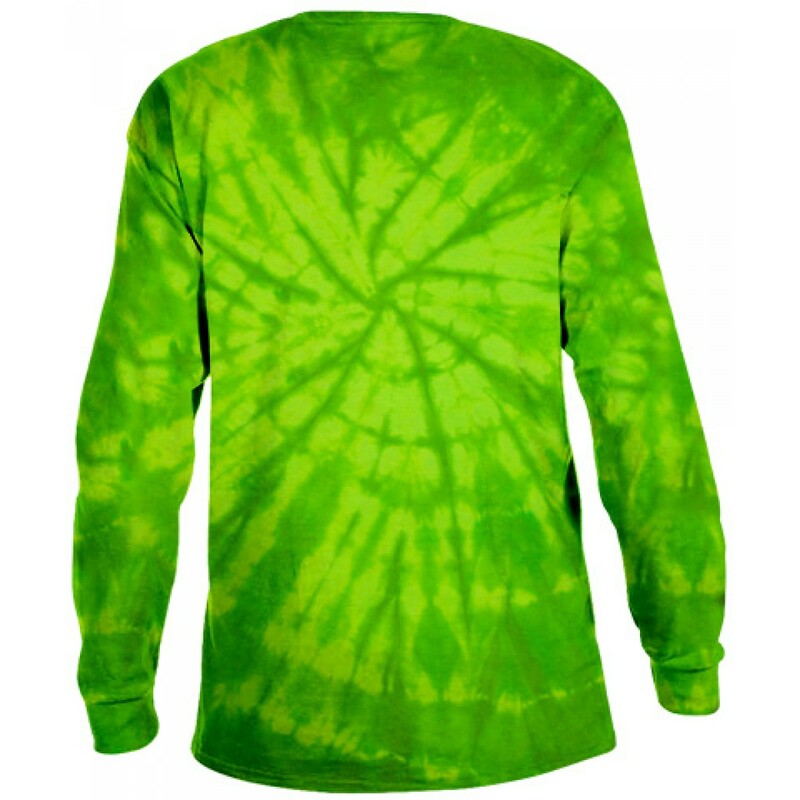 It is by far the favorite long sleeve for all age groups!